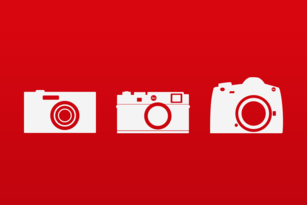 When traditional photography and the digital experience merge – beautiful things happen. 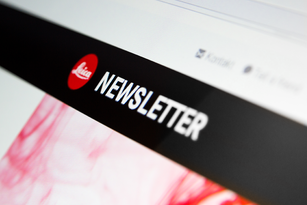 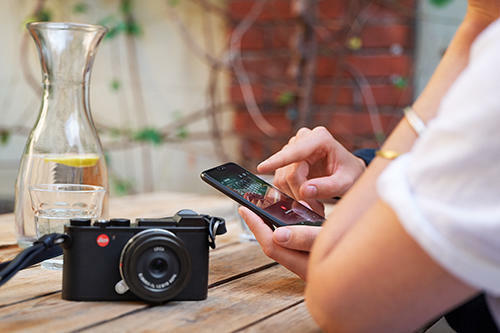 Introducing the newly redesigned Leica FOTOS mobile app. 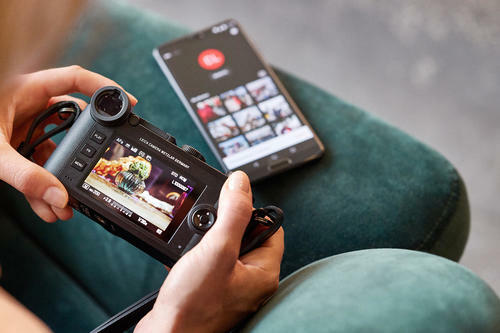 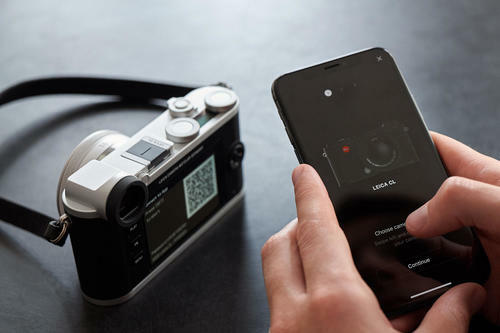 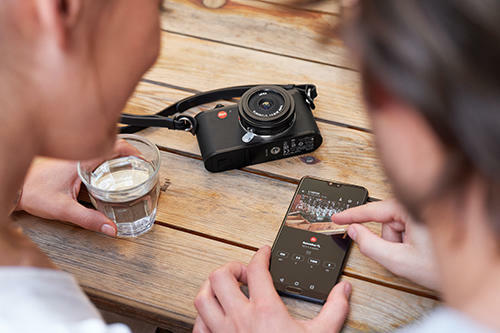 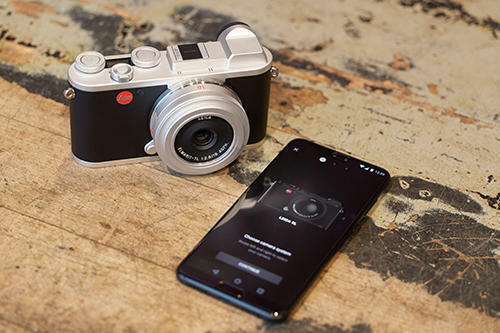 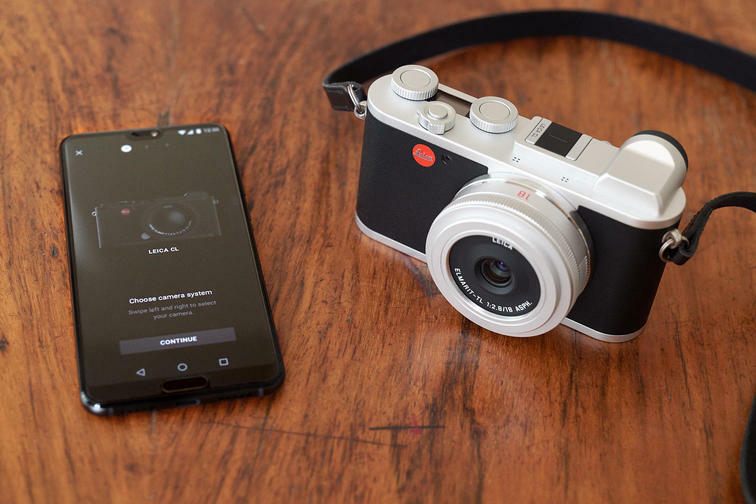 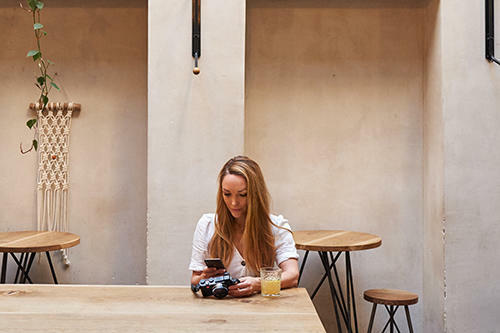 The new app offers Leica photographers the tools needed to easily stay connected through a single app, providing an exemplary mobile experience. 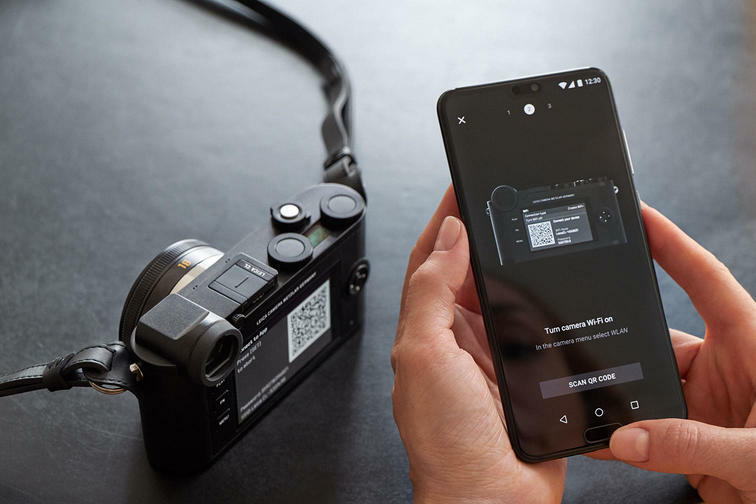 Easily connect to the new app to transfer raw photos to your phone; see every detail and check exposure through immersive viewing; remotely control your camera to capture the most fleeting of moments; effortlessly access and manage your deepest camera settings; perfect raw photos to share on social media. 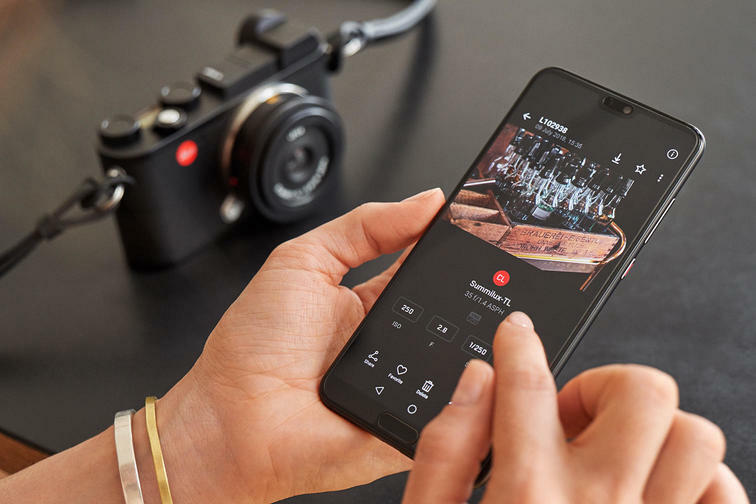 This new and improved app dedicates a separate space for your special photos – so they are not mixed with the rest - creating your own Leica Gallery, right in the palm of your hands.